January 23, 2019 – Some animals hibernate but you don’t need to! In this lovely video lesson in Animal Tracking, Jacob Rodenburg, Executive Director at Camp Kawartha shares the joy and rich learning that arise when a fresh blanket of snow reveals the oft-hidden lives of animals all around us, through their tracks in the snow. All we need to do is venture out and follow along. Watch as Jacob introduces us to animal tracking in the snow, demonstrating a great winter tracking activity we can all try with the children in our lives, as well as what to look for as we venture out and onto a fresh blanket of snow. This clip is both a playful demonstration and chalk full of fun facts and important naturalist insights. Step 1 – When you look at an animal track, try to figure out what direction it was going in? Often when animals walk they have a scuff mark at the heal which is a good hint which way it was going. Step 2 – How was it moving? Walking? Stride is close together. Why is this stride so long? Was the animal running? As you follow its trail, what was the animal doing? Look for: was it running, was it walking, was it eating? Look alongside the sidewalks or the trails you travel. 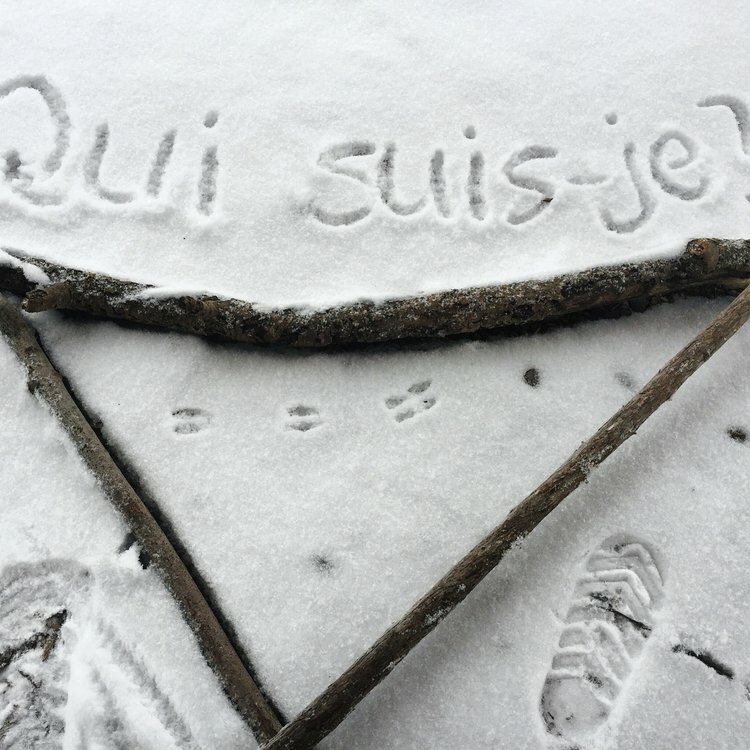 Have you seen the tracks Jacob stamped in the snow? Thanks to Jacob for sharing the stories of animals in the snow! Follow an animal Pathway – where will it lead? Want more info? Enjoy these articles: Take it Outside: Enjoying the Gifts of Winter, by Jacob Rodenburg and How to be a Winter Wildlife Detective, by David Bree of Ontario Parks.